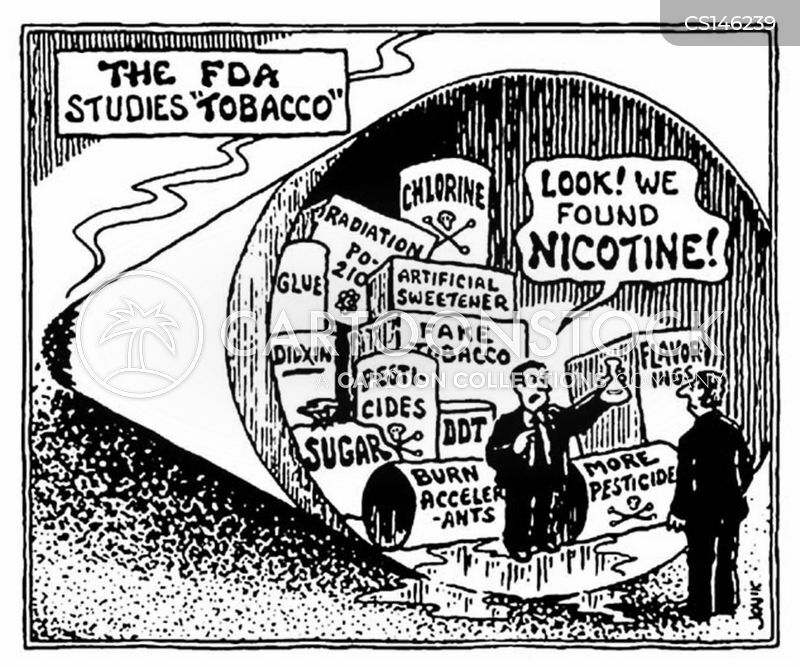 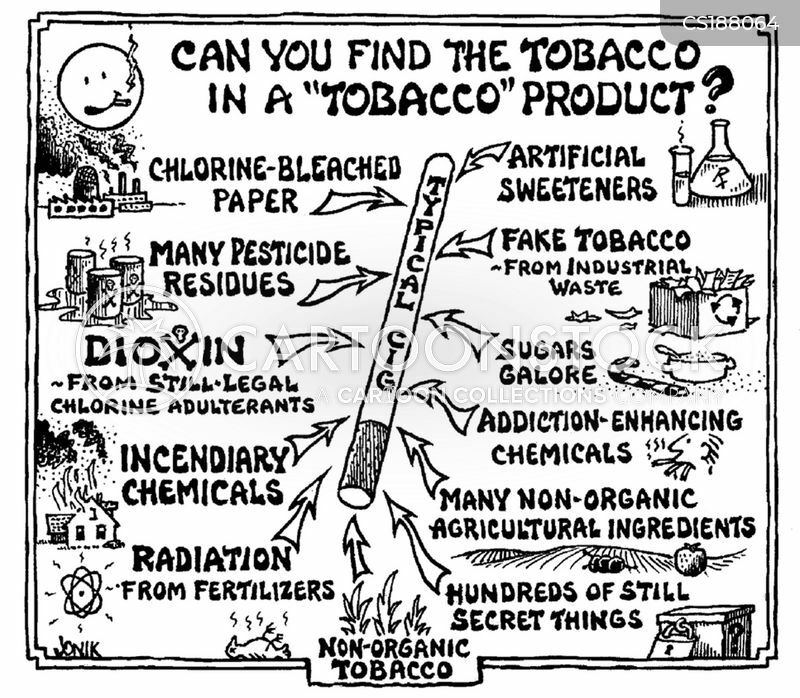 Can you find the tobacco in a 'Tobacco' product? 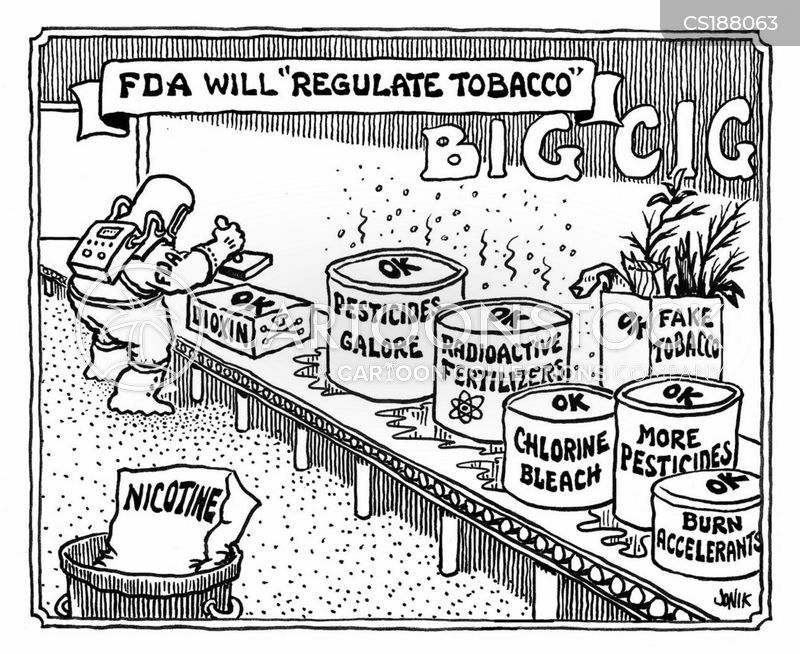 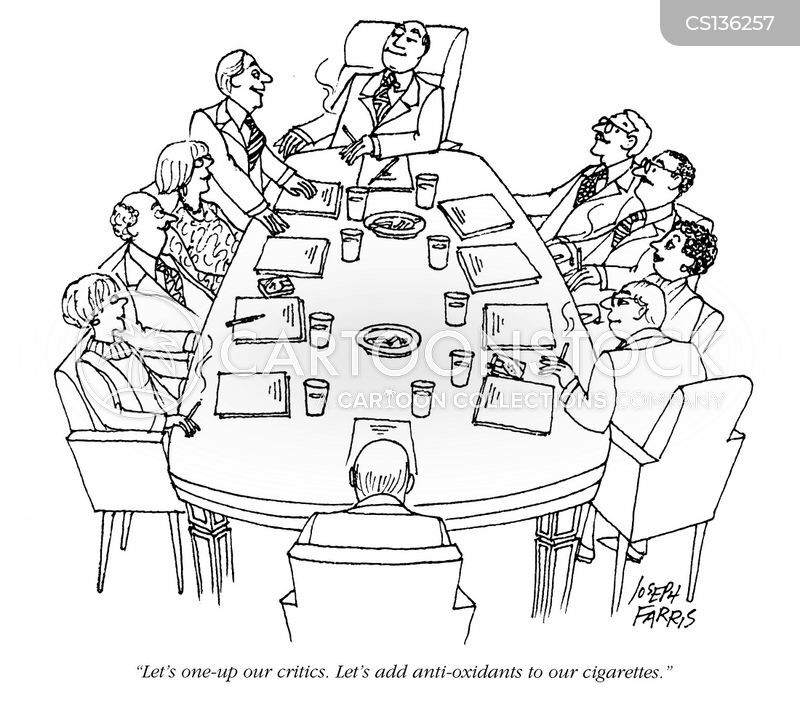 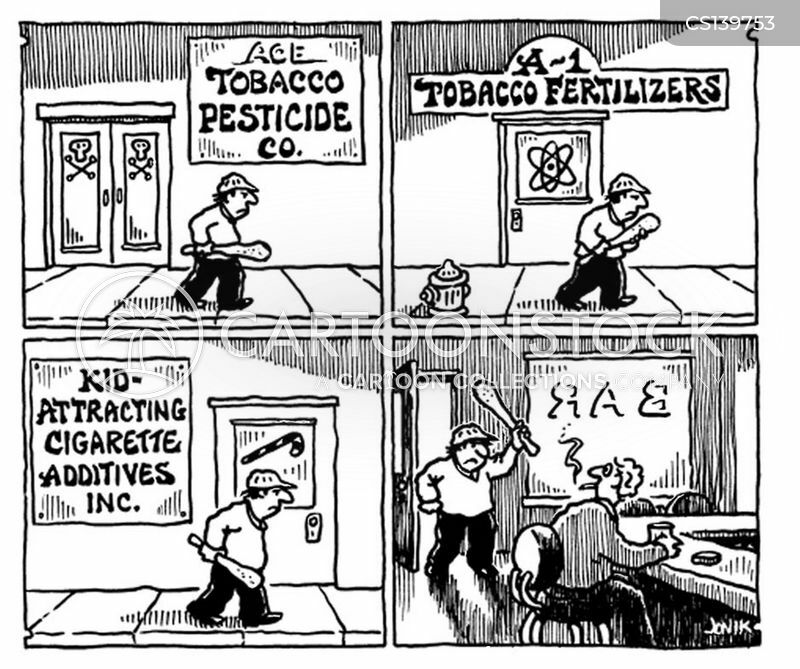 "We are not here to condemn deadly industrial cigarette ingredients! 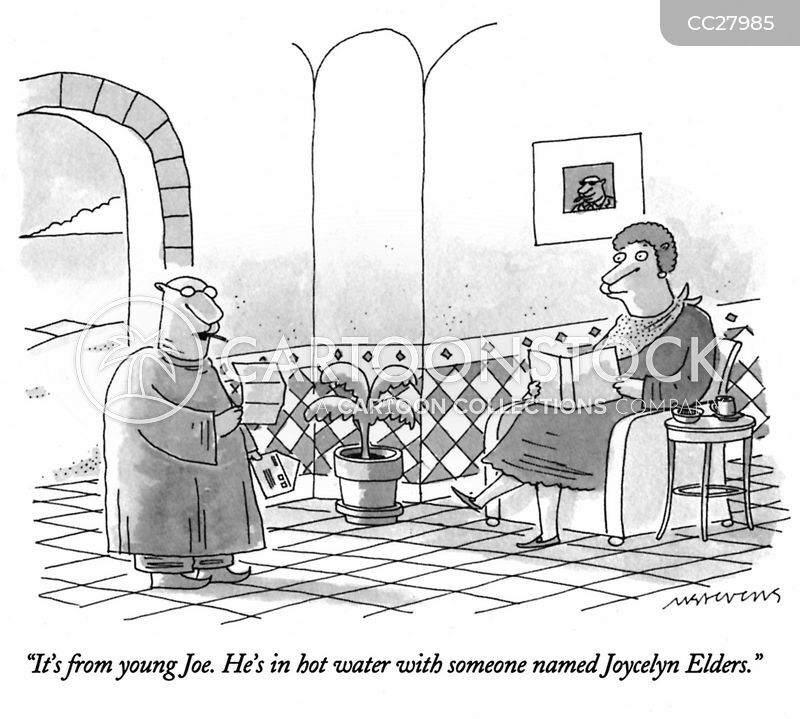 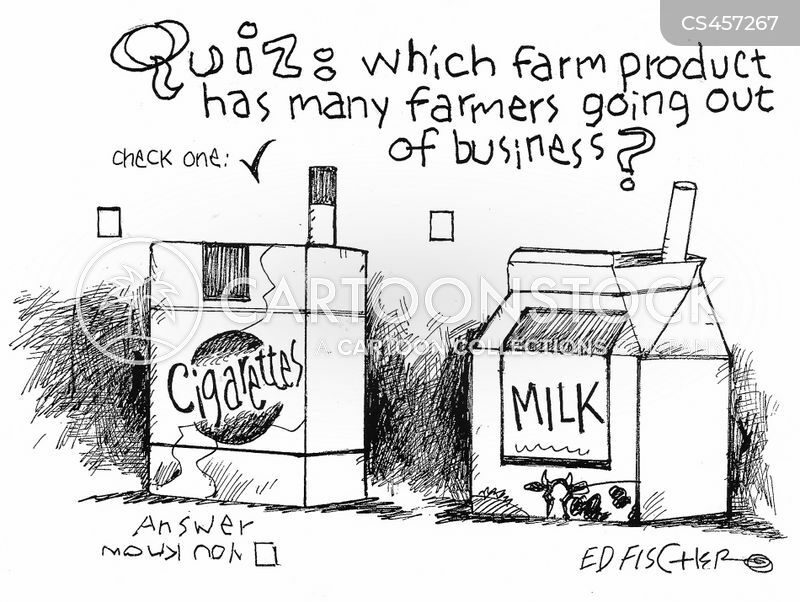 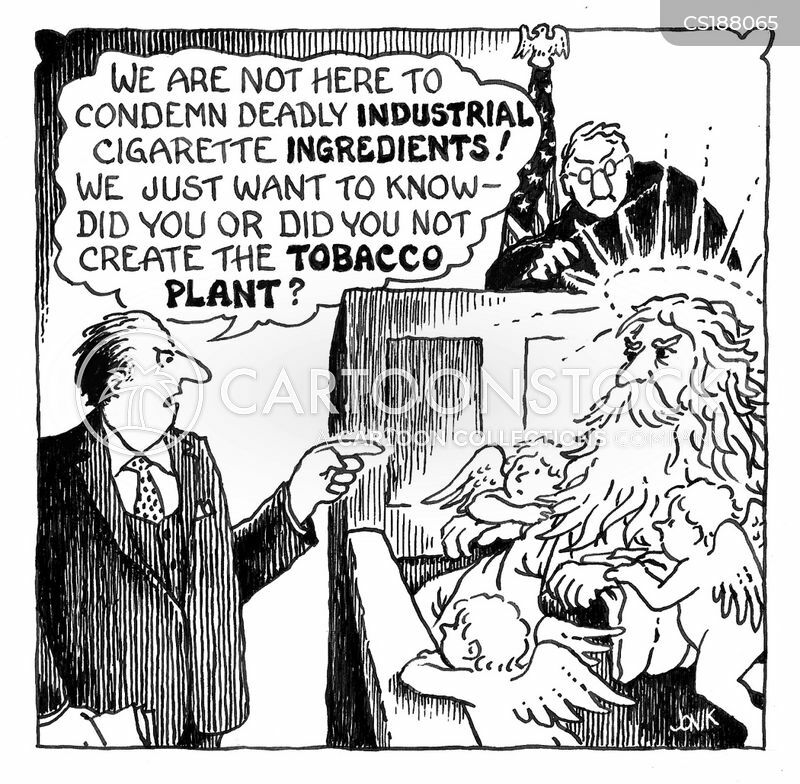 We just want to know - did you or did you not create the tobacco plant?" 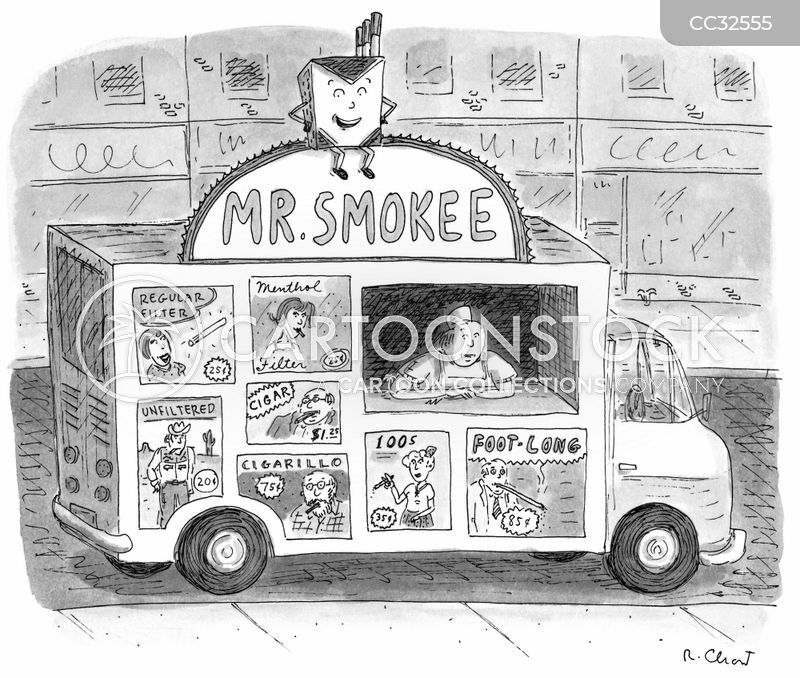 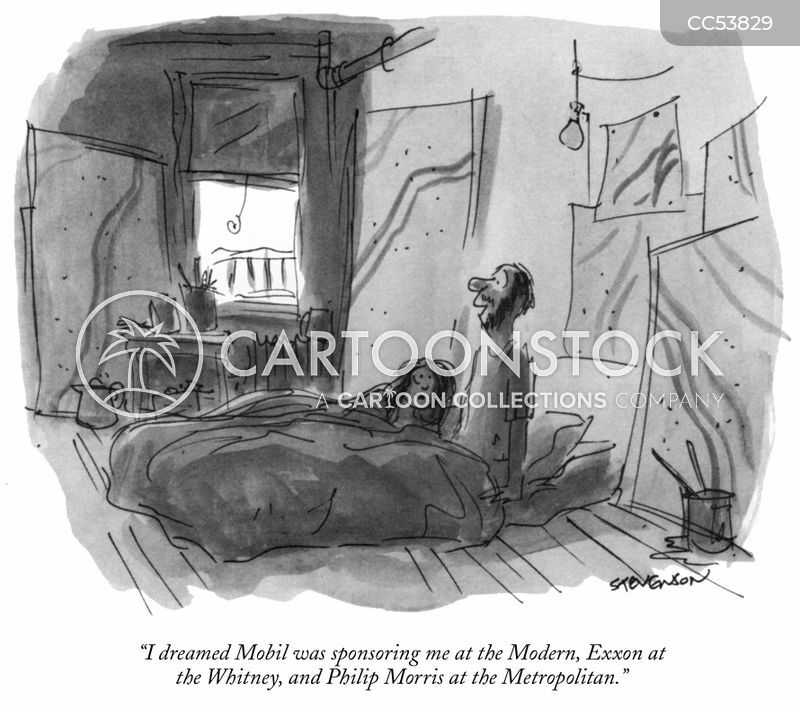 "I dreamed Mobil was sponsoring me at the Modern, Exxon at the Whitney, and Philip Morris at the Metropolitan." 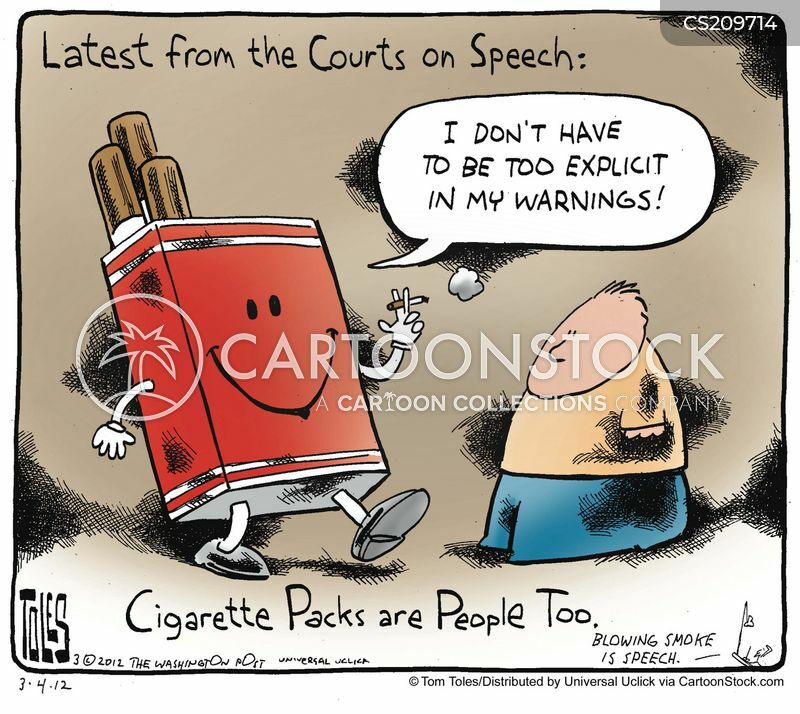 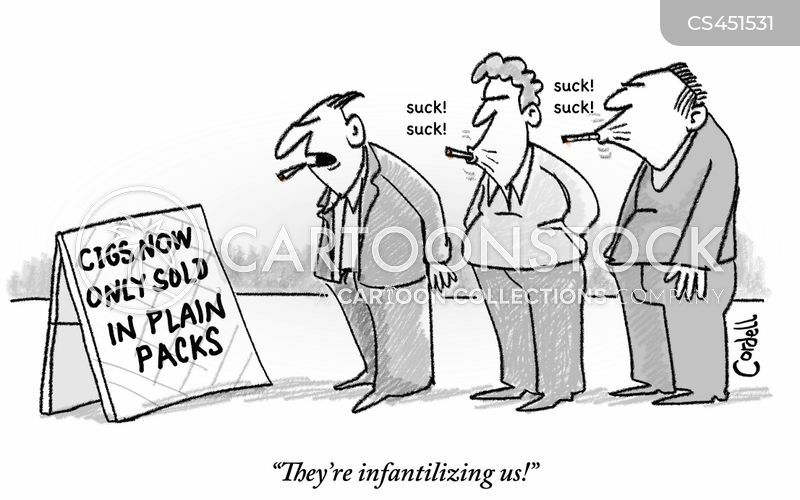 Latest from the Courts on Speech: Cigarette Packs are People too. 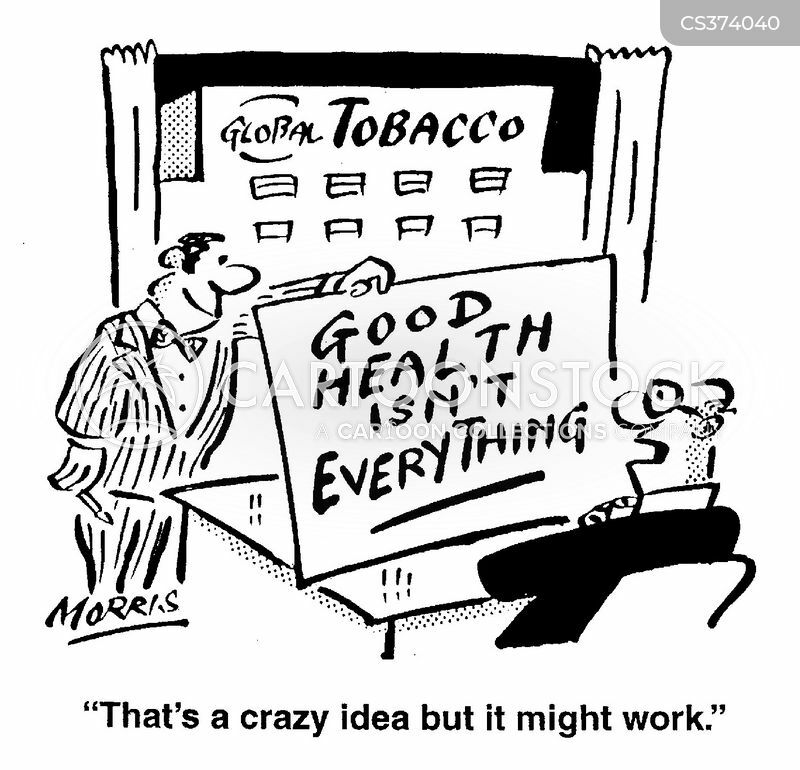 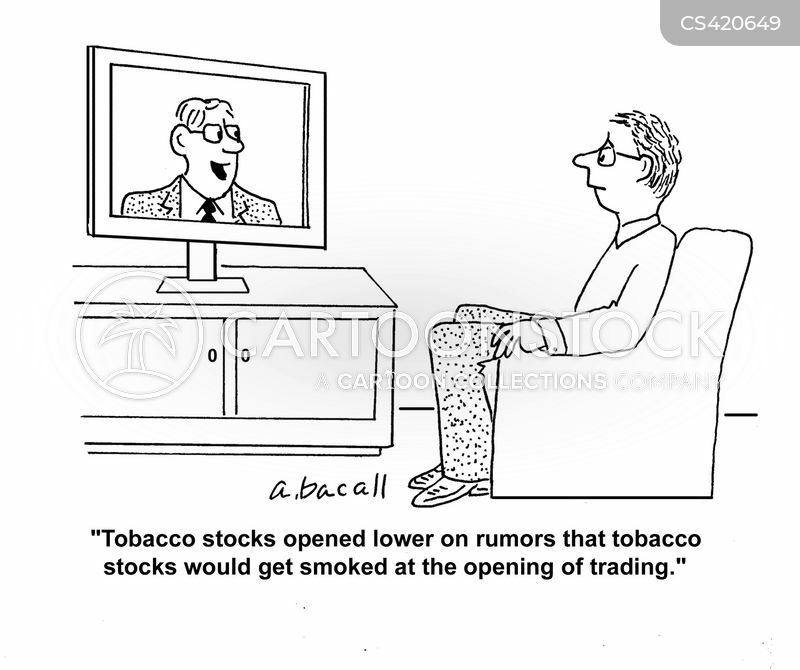 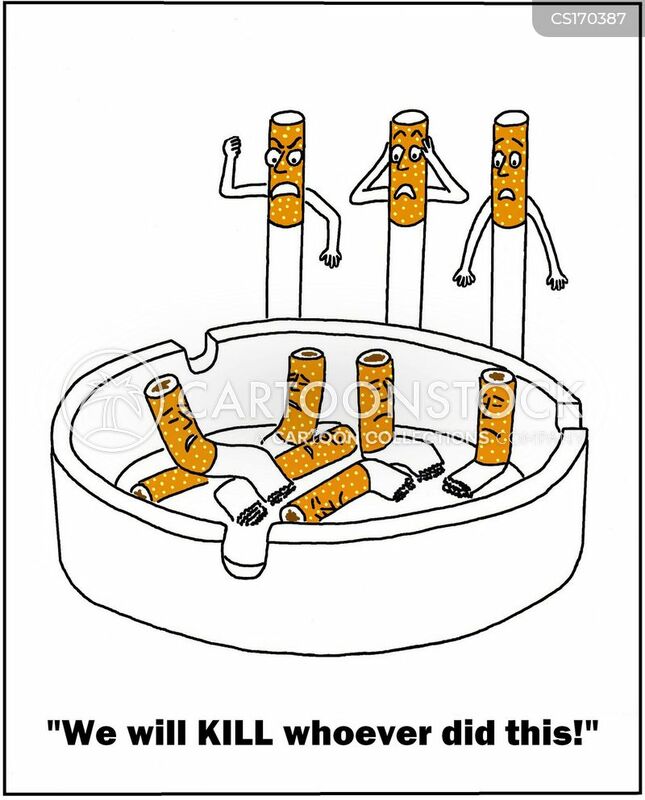 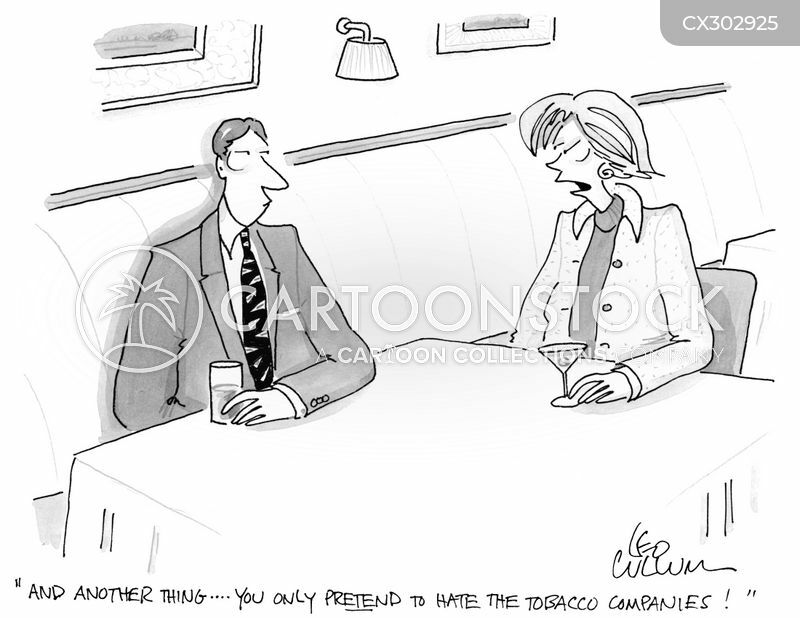 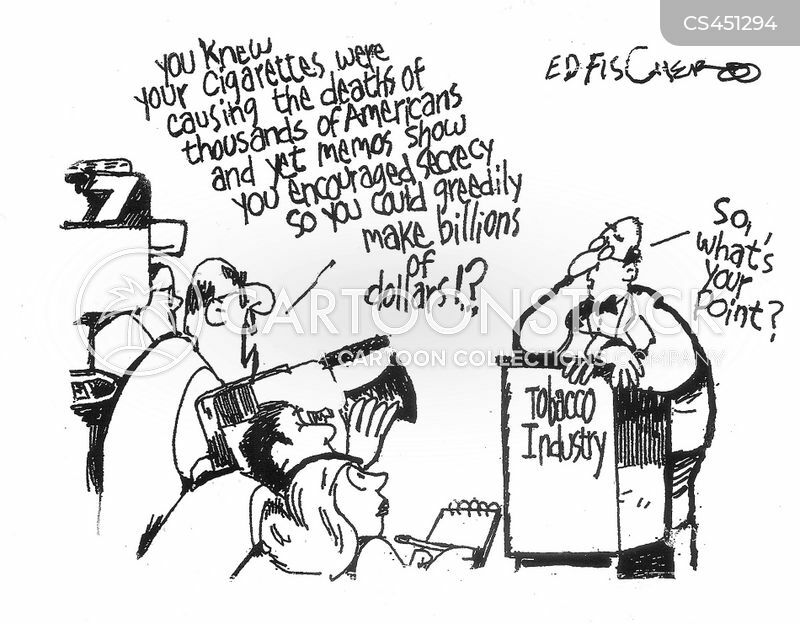 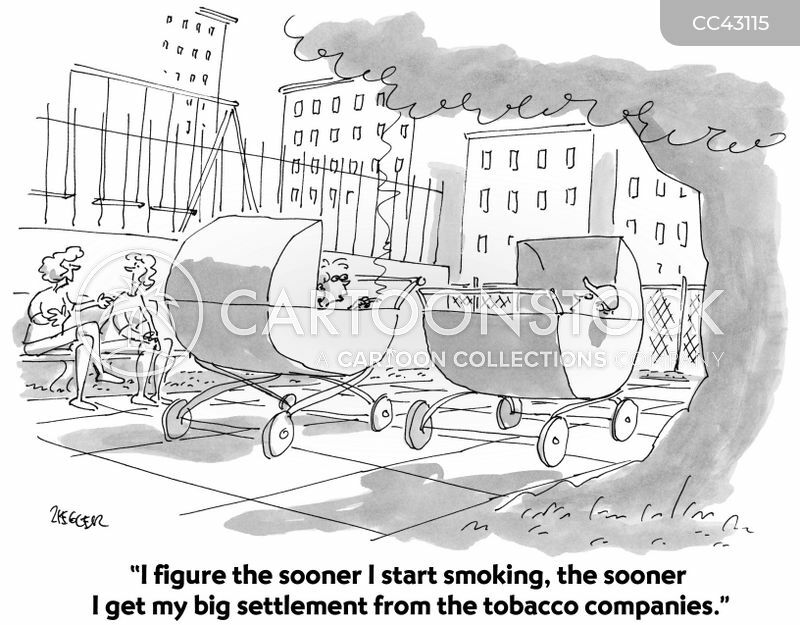 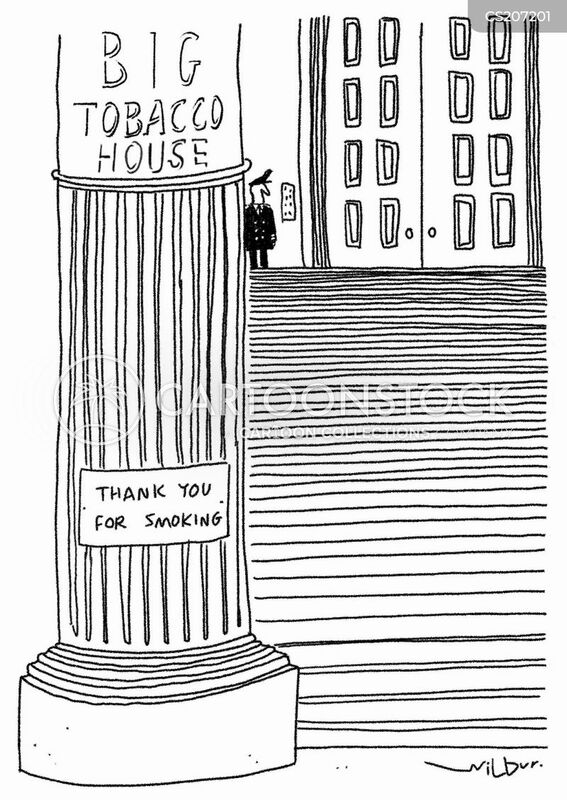 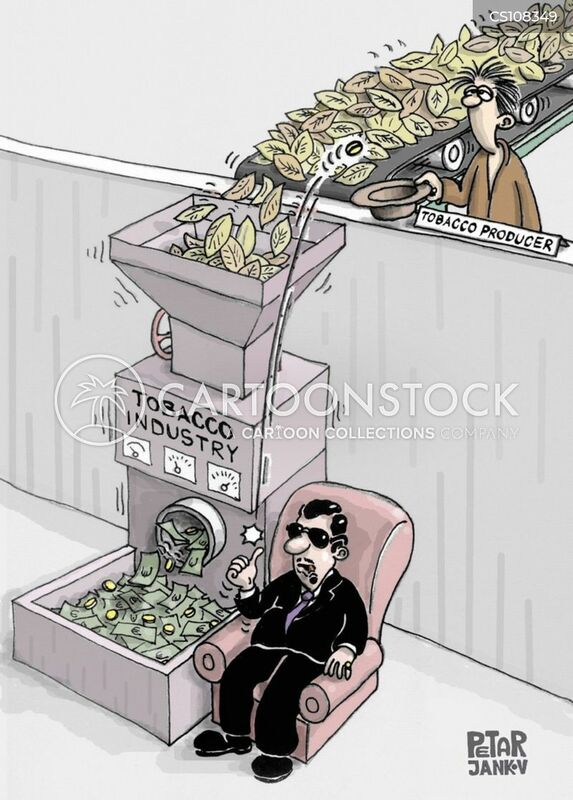 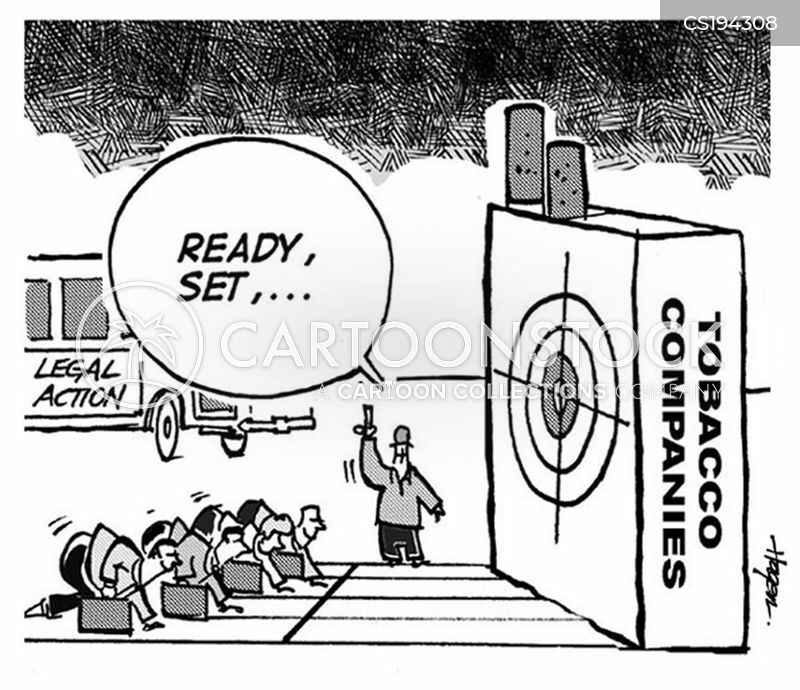 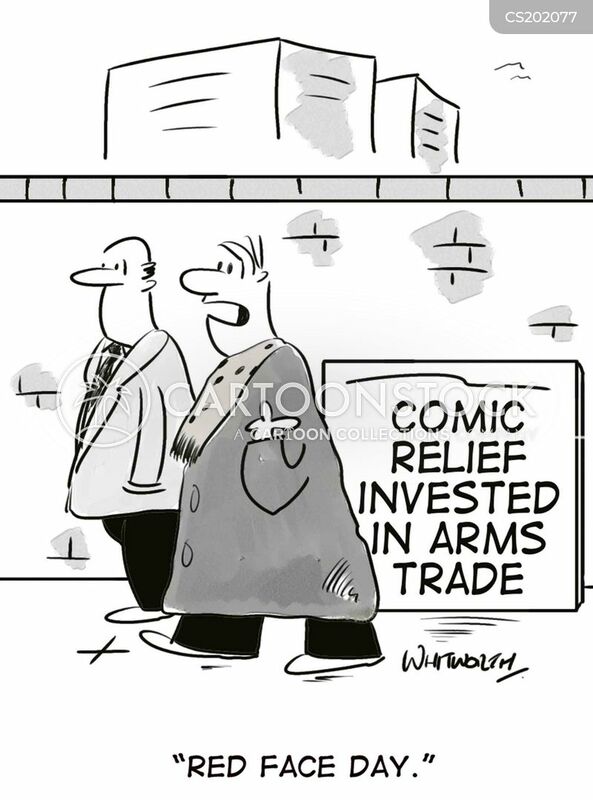 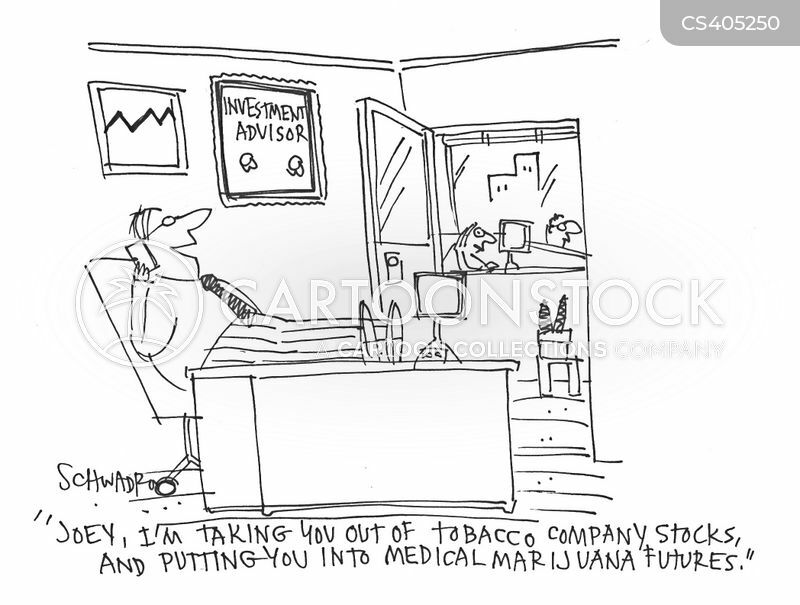 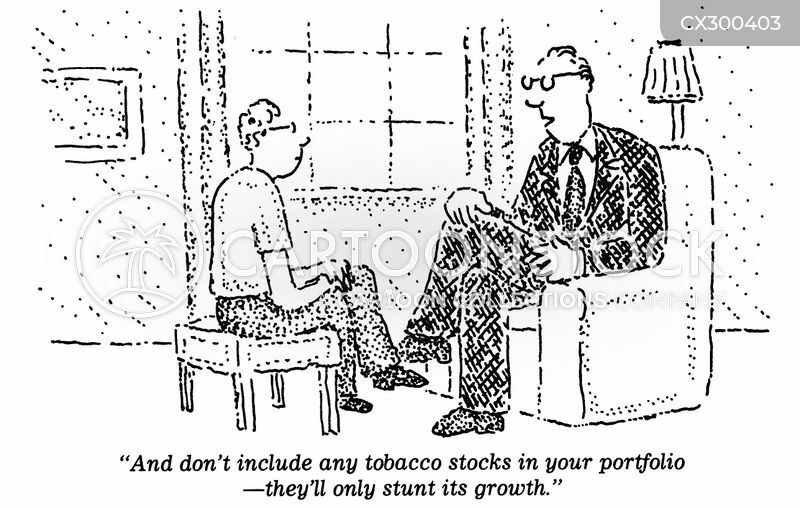 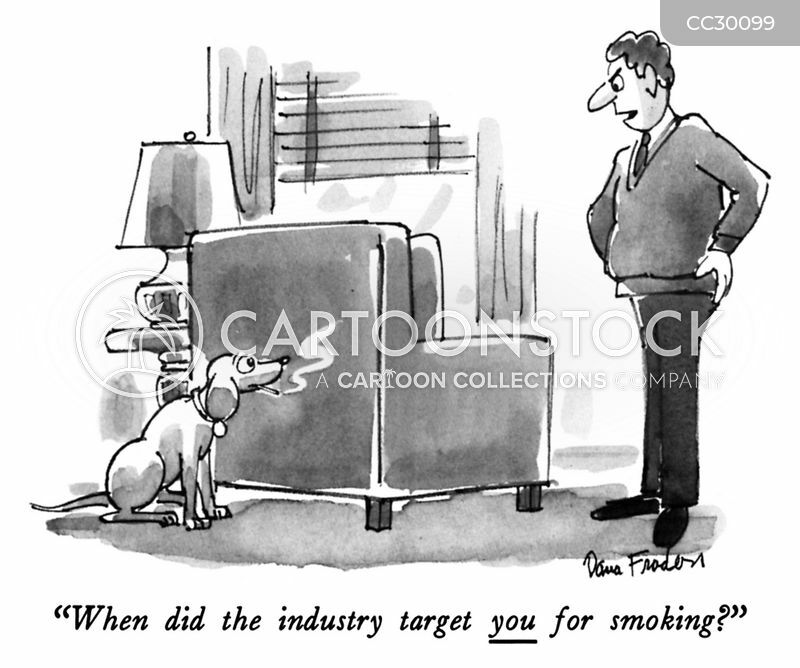 "Tobacco stocks opened lower on rumors that tobacco stocks would get smoked at the opening of trading."